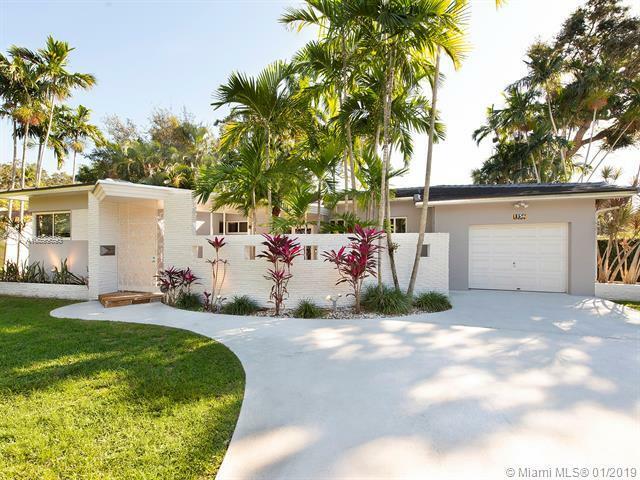 Loaded with style, this Mid Century Modern home has superior location at the price of neighboring homes. Stylish courtyard entry with water feature. 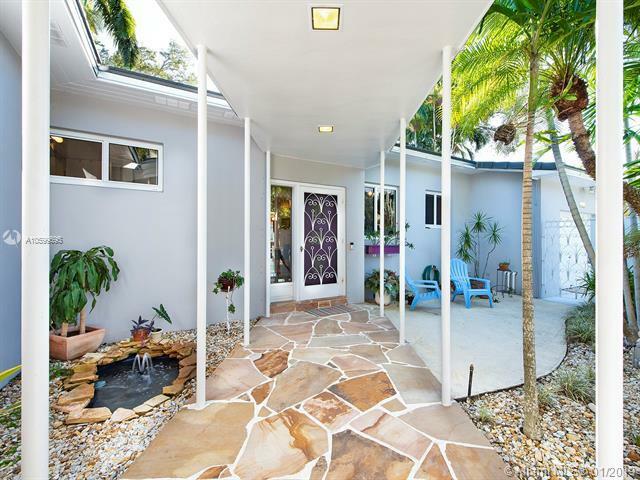 Formal foyer, updated kitchen with granite, stainless appliances and beautiful windows with views to the courtyard. 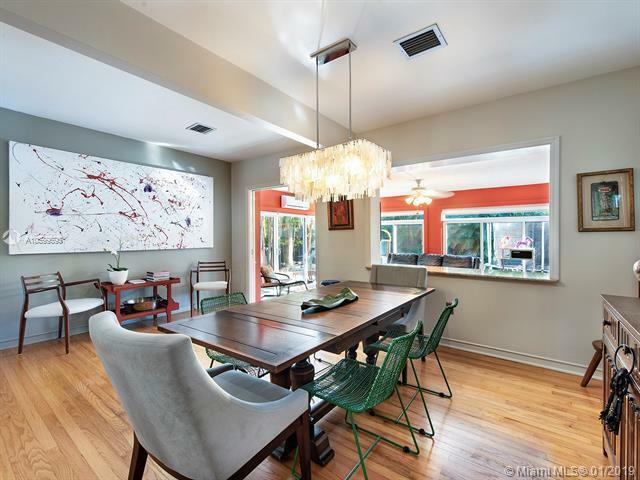 Living room and bedrooms have hardwood floors, original and impeccable 1950s baths. 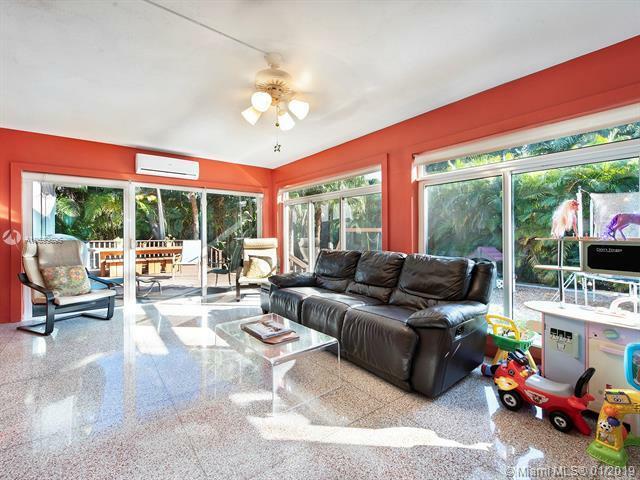 Large Florida room with floor to ceiling windows has gorgeous terrazzo floors with brass inlay, sliding doors to outdoor deck and large, fully fenced backyard, plus screened in patio. This home is a must see and priced to sell.